These programs were created based on our own experiences with infidelity - our successes and failures. Our goal is to help you find healing and recovery from a situation that feels hopeless. There is hope. 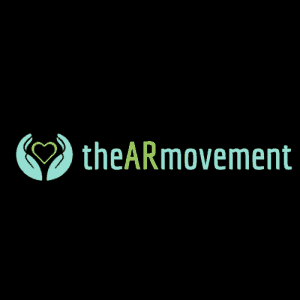 What we've done is taken the 5 Stages of Affair Recovery and created a private member's only area where a person can utilize the massive amount of available tools and resources to better move through these 5 stages - and ultimately recover and heal. It doesn't matter what stage you are in or whether you are healing alone or not. To talk to someone who has gone through what you're going through and who can listen and empathize with you is an incredibly powerful and valuable thing. It's not just sympathy - it's empathy - and it's irreplaceable. Miracles can happen and massive healing can take place. You can recover from this. We know. We did it. 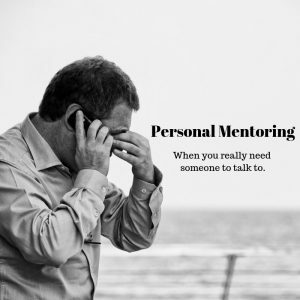 Whether you are the victim or the unfaithful, perhaps you just need a friendly voice to talk to that has walked in your shoes and has experienced what you are going through. Typically at some point after their affair, the ex-unfaithful find themselves getting off track, feeling lost and not knowing what to do or what to say throughout the healing and recovery process. It's normal. This program delves into the 24 'tasks' that the cheater must complete for them to move from betrayer - to healer, while gaining a better understanding of their betrayed partner and what he/she is going through. If you are an unfaithful person - or married to one - and are looking for some answers, some direction - this program will do the trick. A unique and complete resource that will guide you through the recovery and healing process starting at D-day. It will provide you with the knowledge and tools to not only survive the affair, but thrive! 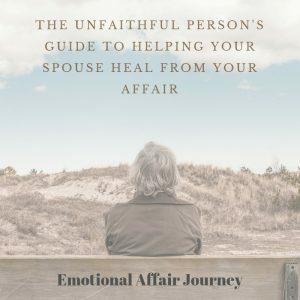 This program is not your typical “e-book” or how-to guide written by someone with no practical real life experience recovering from infidelity. 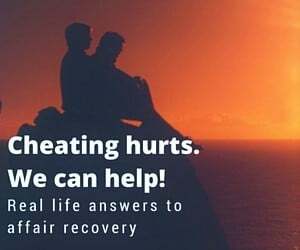 It’s a program that is comprised of 8 different learning modules that address all the various aspects of affair recovery and healing and help you avoid the most common pitfalls and pain points that plague most individuals who find themselves in this position. What the Heck Is/Was Your Cheating Spouse Thinking? Sometimes their behavior makes absolutely no logical sense. Here’s the typical scenario we see played out over and over again - in 20 words or less… Spouse has an affair. Spouse gets caught. Spouse just wants to move on. However, the betrayed spouse can't "just move on." They need to know the when’s, the why’s, the how’s and the where’s. 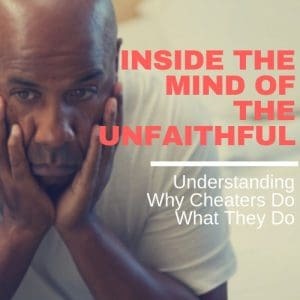 At the core of their quest for understanding is the need to know what in the heck is (was) going through the brain of their unfaithful spouse. There is no better teacher than knowledge and experience when trying to recover from infidelity. A few years ago we spent 6 months with Marriage and Family Therapist, Jeff Murrah where we really dug deep into affairs and what it takes to recover from infidelity. The result was 23 audios (plus transcripts) of our sessions which uncover our recovery experiences along with the guidance and advice of a therapist with decades of experience counseling couples in crisis.